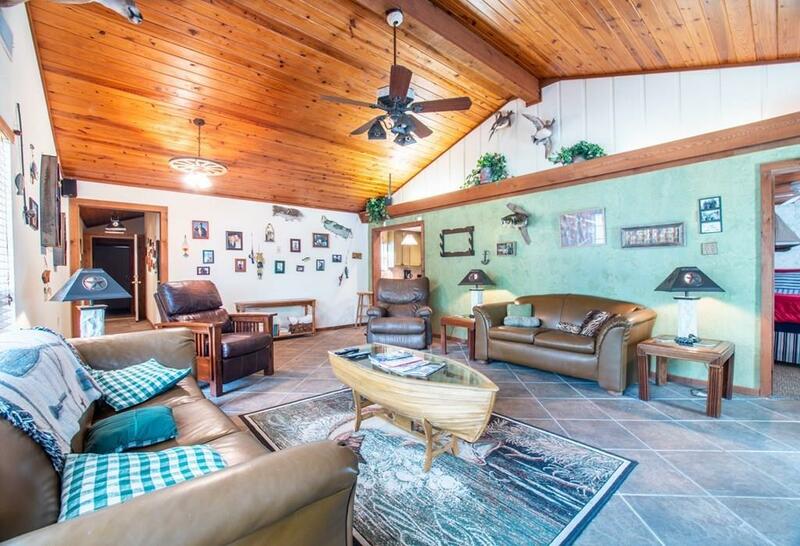 A little of it all on this prime property! 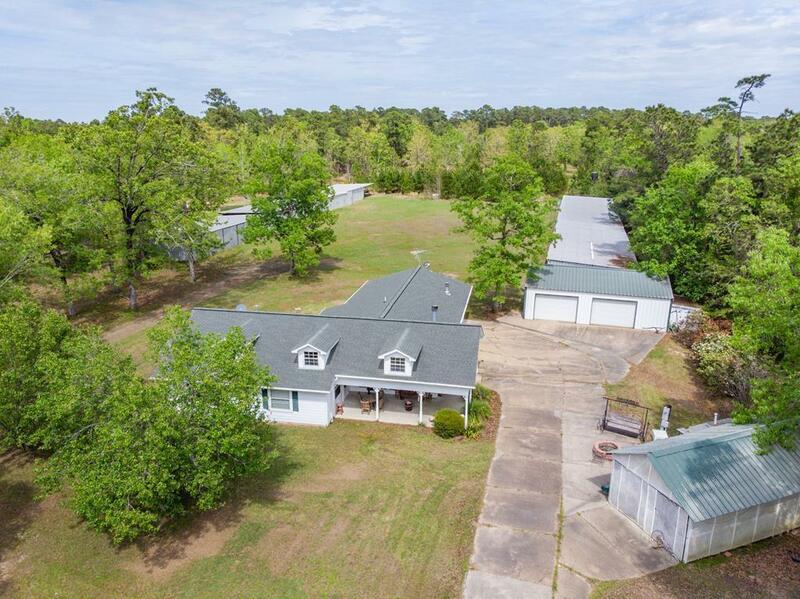 You will fall in love with this spacious home that is OH SO CLOSE to a gorgeous part of Lake Sam Rayburn. 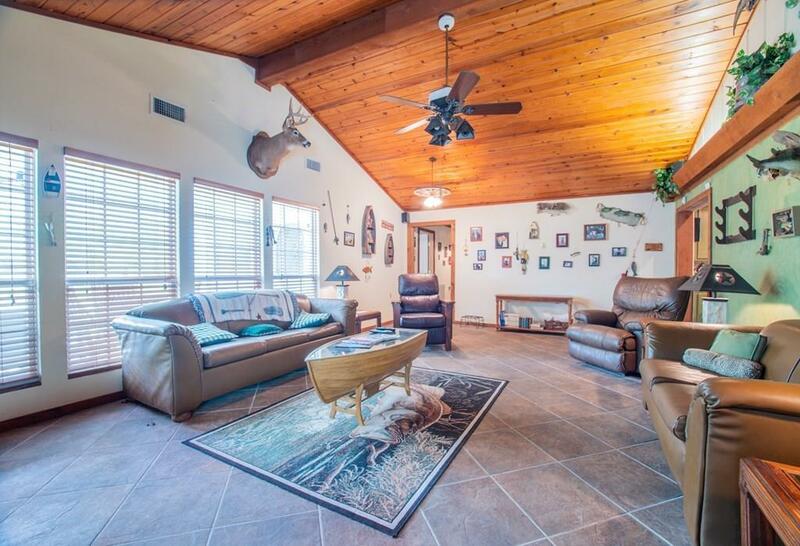 Walk in to a gorgeous home and be awed with the huge stone fireplace, granite counters in kitchen and tile flooring. 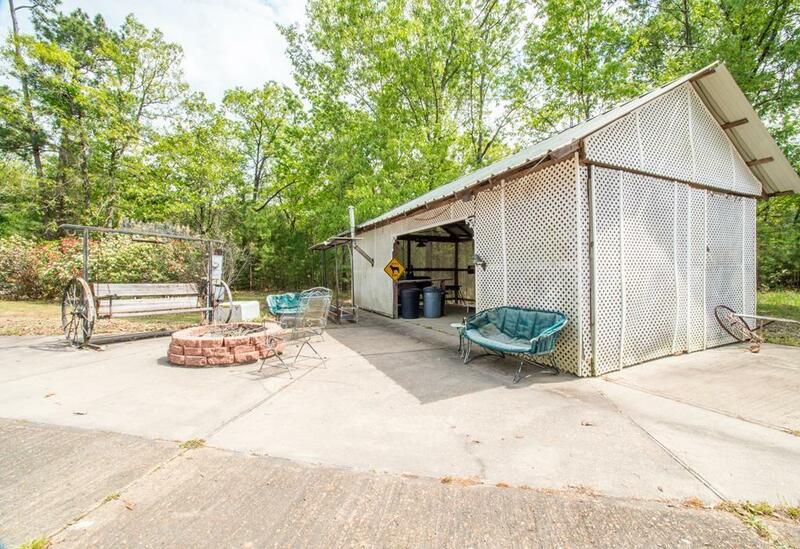 There is also a very cool game room for great entertaining, an outdoor enclosed cooking area, large metal garage/shop and a fish cleaning station. This home comes completely furnished!! This property is currently used as rental property and has 36 boat stall units that can be rented! Located just before Powell Park entrance. Listing courtesy of Buchanan Realty.